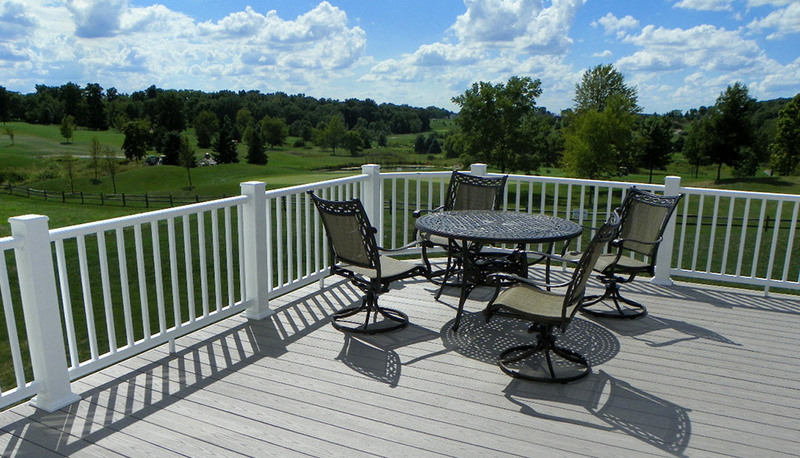 Our client wanted to take advantage of the amazing views their home has overlooking the Ironwood Gold Course. 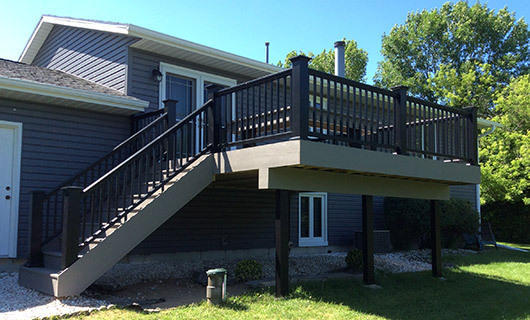 One deck wasn’t enough to truly take in the space, so our home owner added two decks and a ground-level poured patio to really take advantage of the outdoor space. 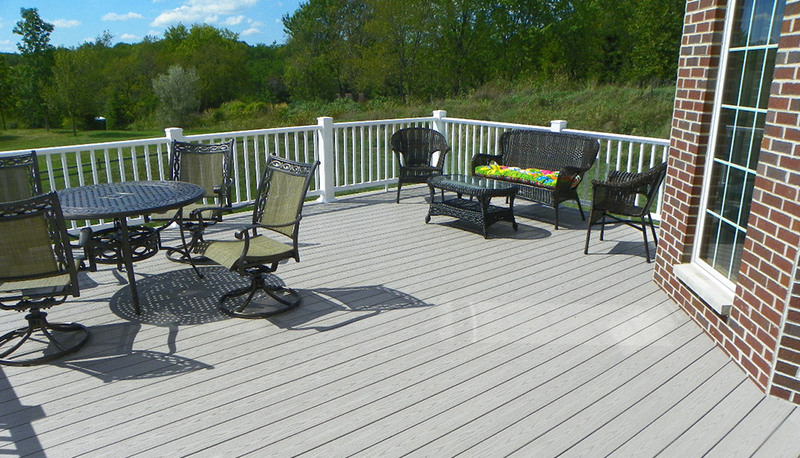 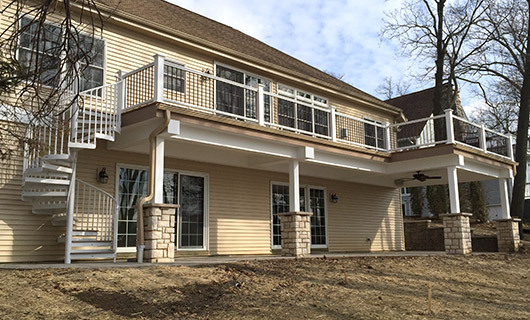 These gorgeous decks feature durable Azek Slate Gray decking framed with striking white Azek trim and skirts. 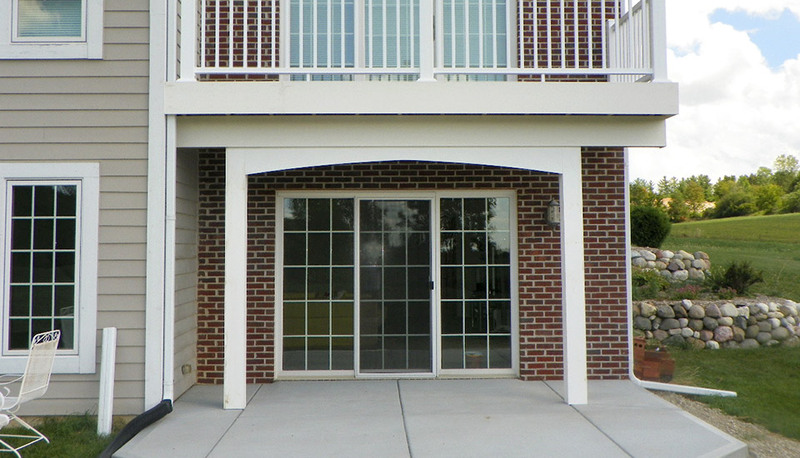 The patio was strategically placed below the smaller of the two decks to offer relief from the elements and extend the glass door entryway. 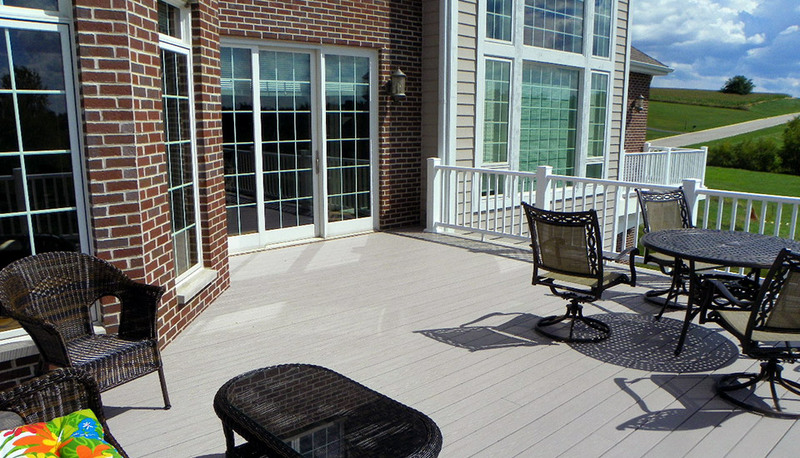 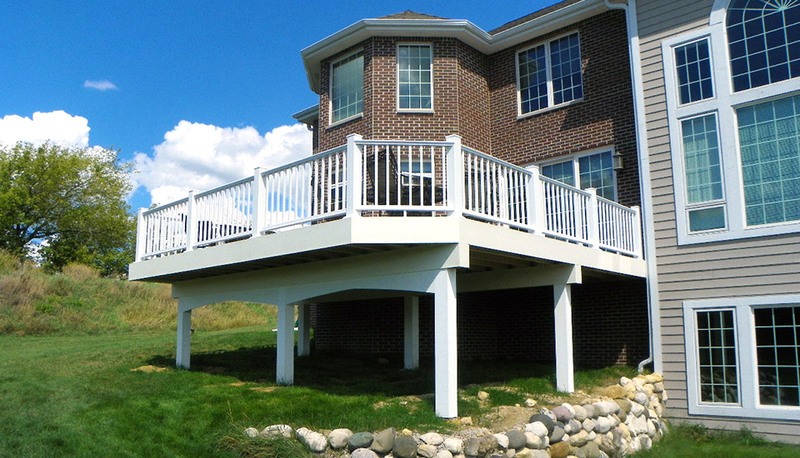 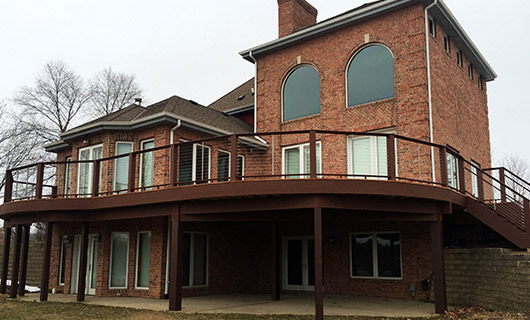 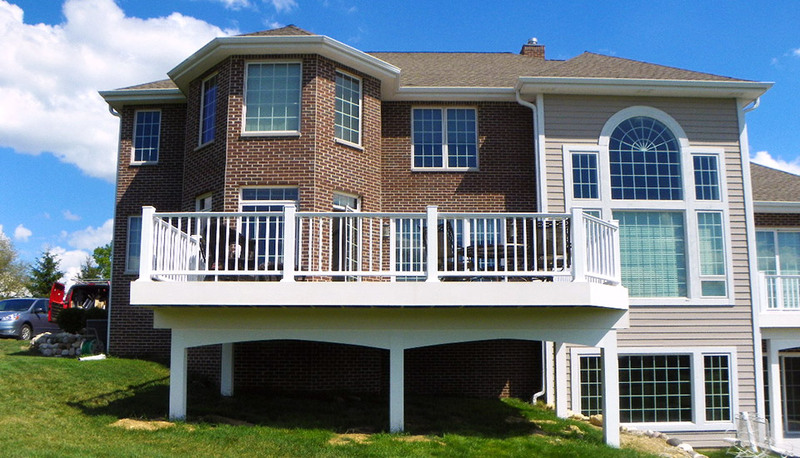 These custom decks and patio added so much usable and beautiful space to the home!